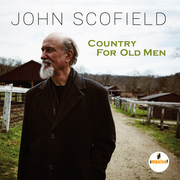 Stories » John Scofield plays the Archa Theatre in Prague, Cz Republic TONIGHT!! 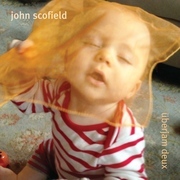 John Scofield plays the Archa Theatre in Prague, Cz Republic TONIGHT!! 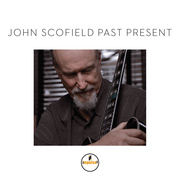 John Scofield's guitar work has influenced jazz since the late 70's and is going strong today. 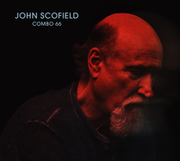 Possessor of a very distinctive sound and stylistic diversity, Scofield is a masterful jazz improviser whose music generally falls somewhere between post-bop, funk edged jazz, and R & B. Scofield will perform with Uberjam at the Archa Theatre TONIGHT!! 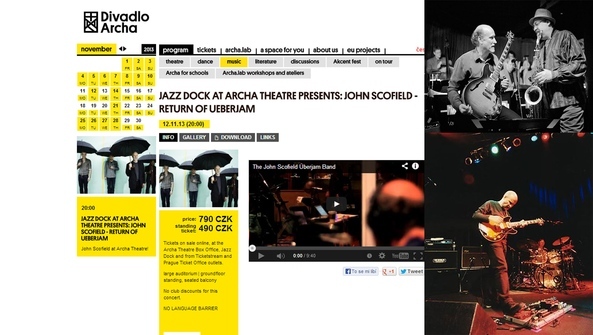 Nov. 12th 8pm in Prague, Cz Republic.